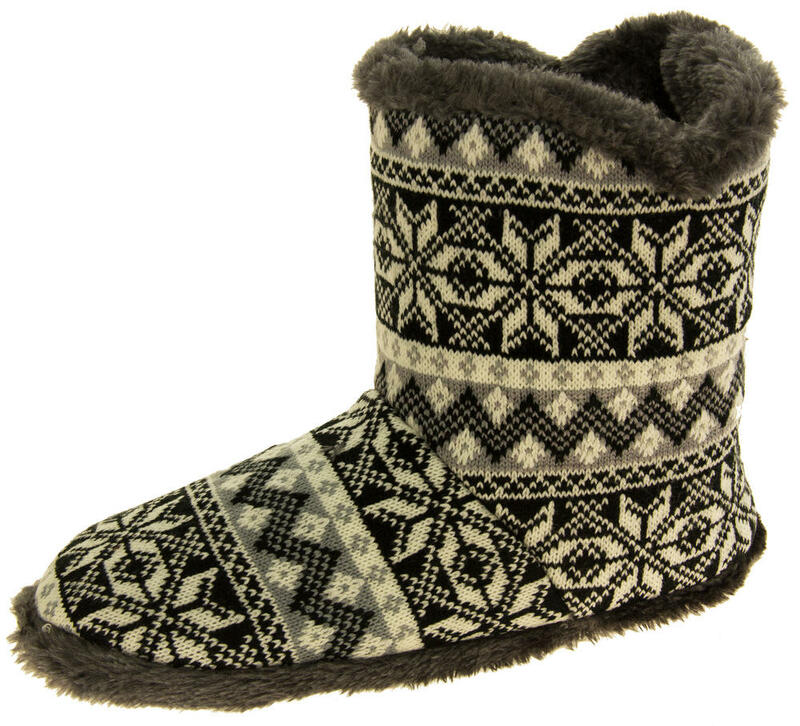 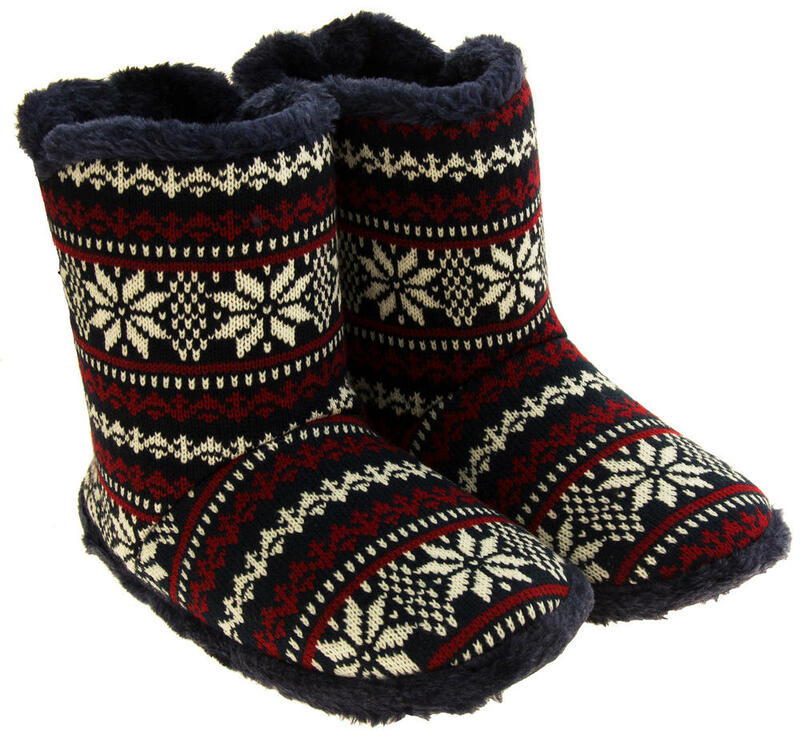 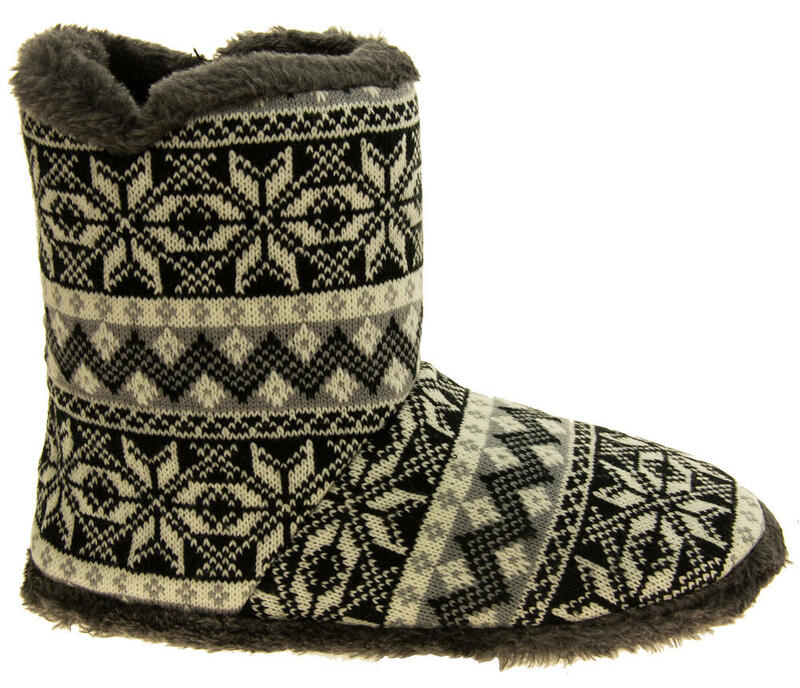 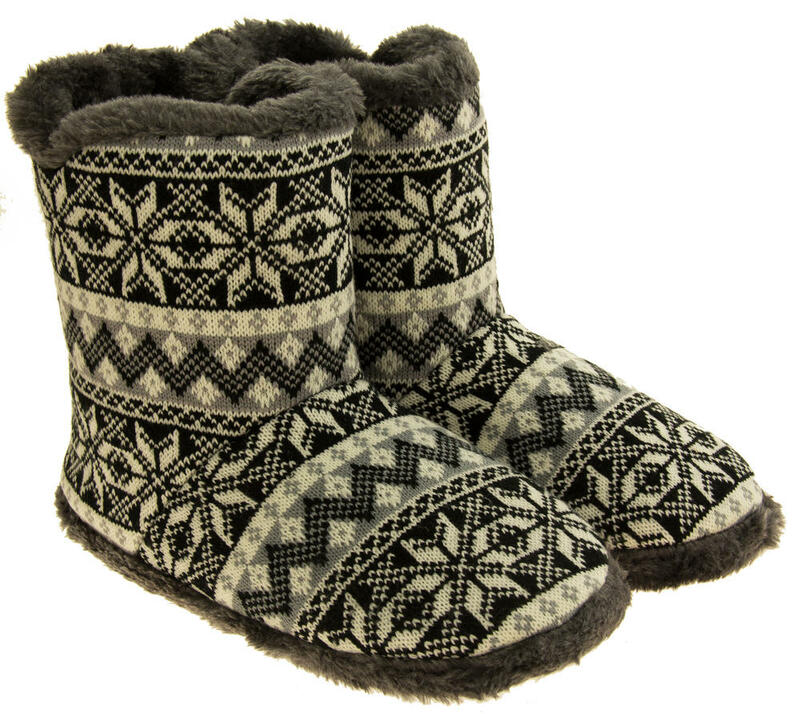 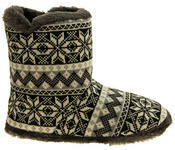 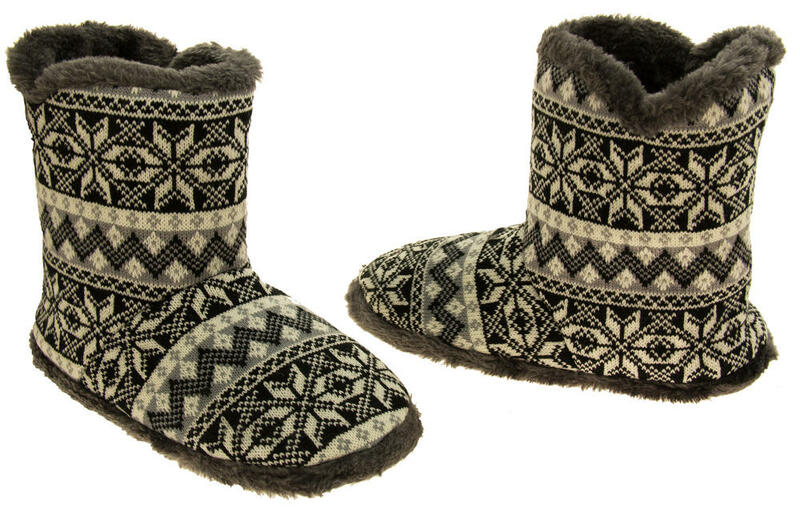 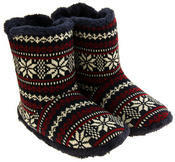 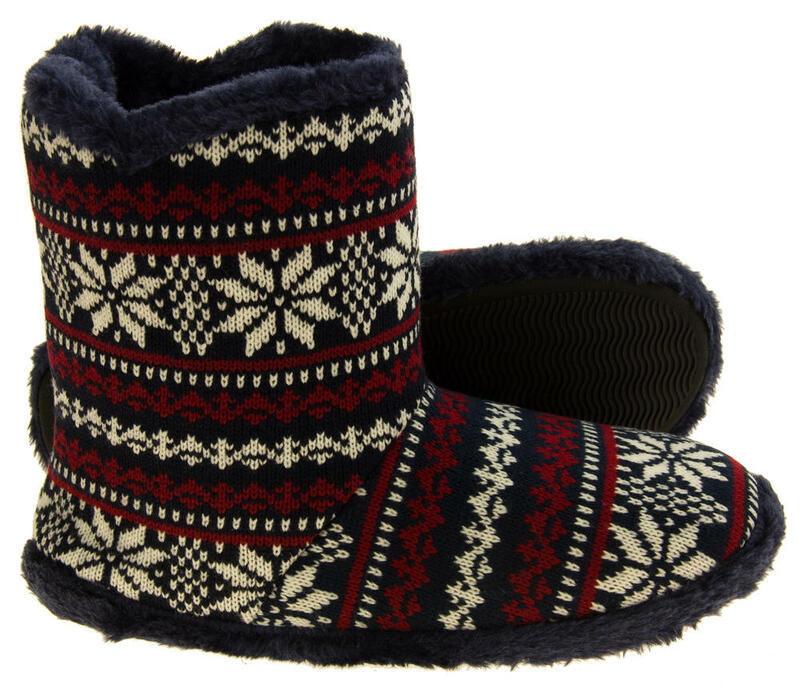 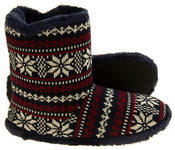 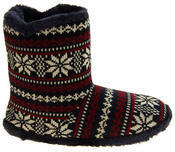 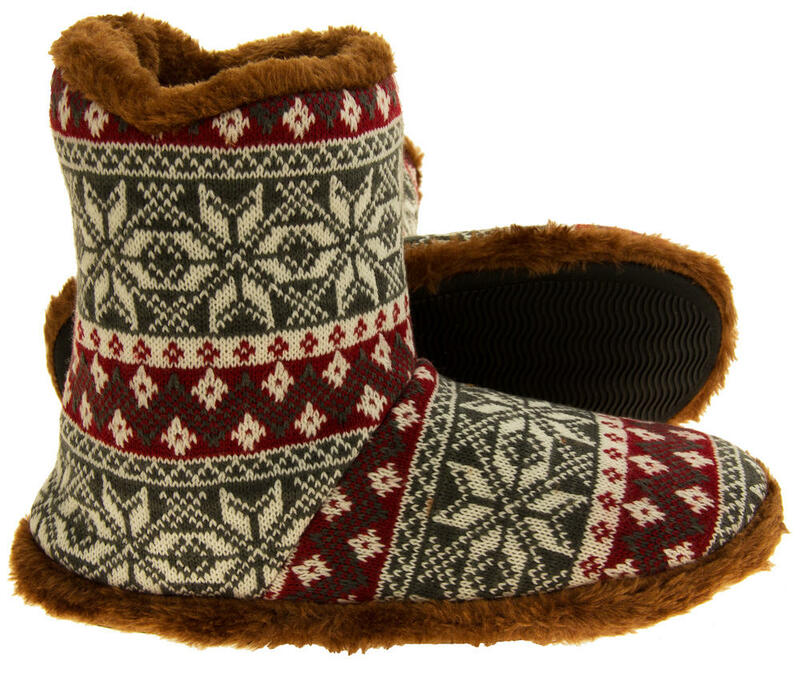 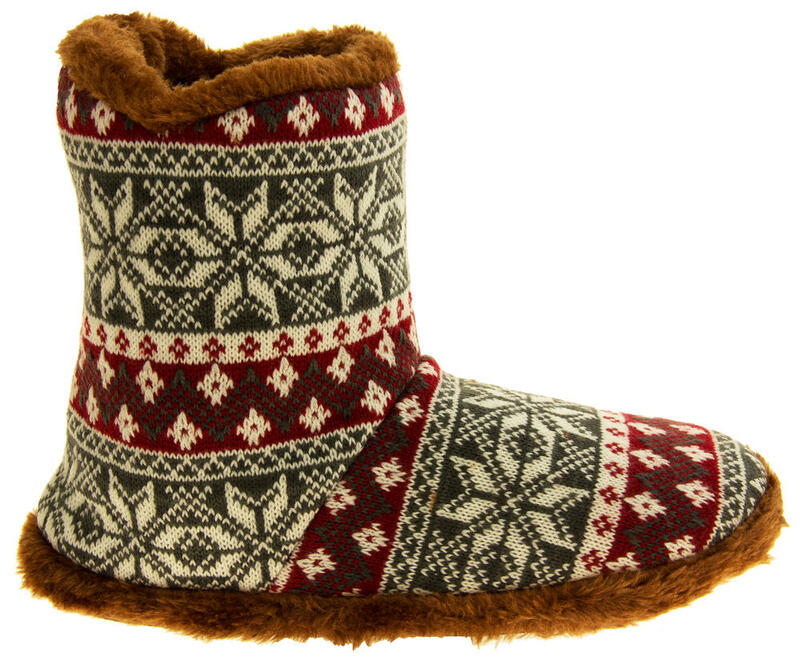 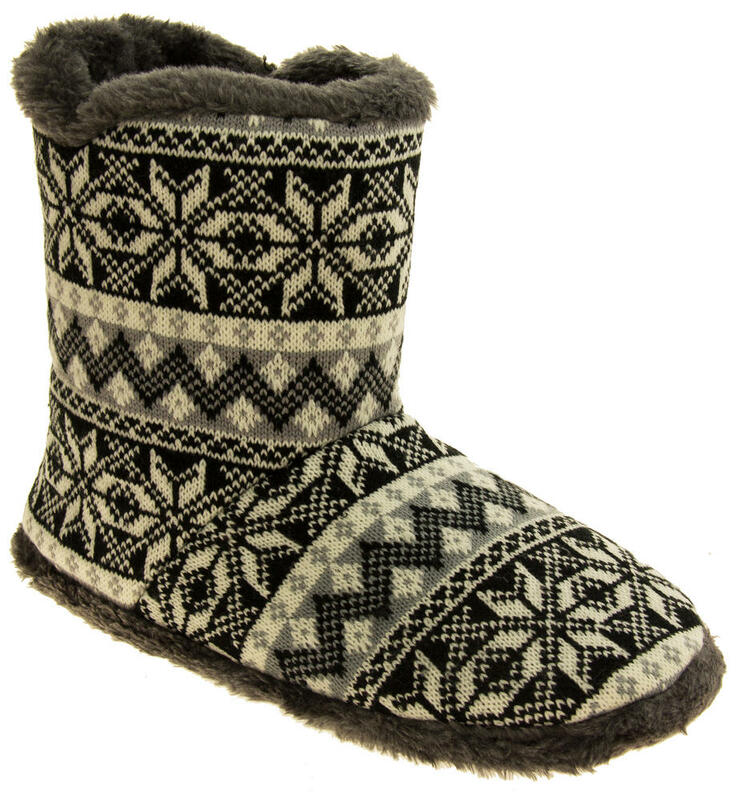 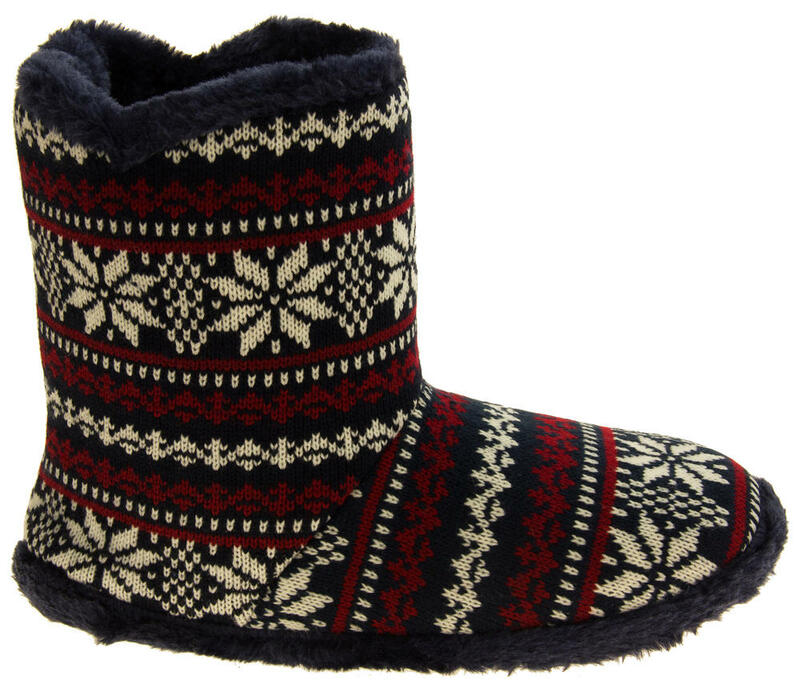 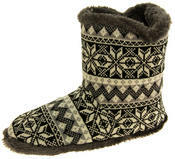 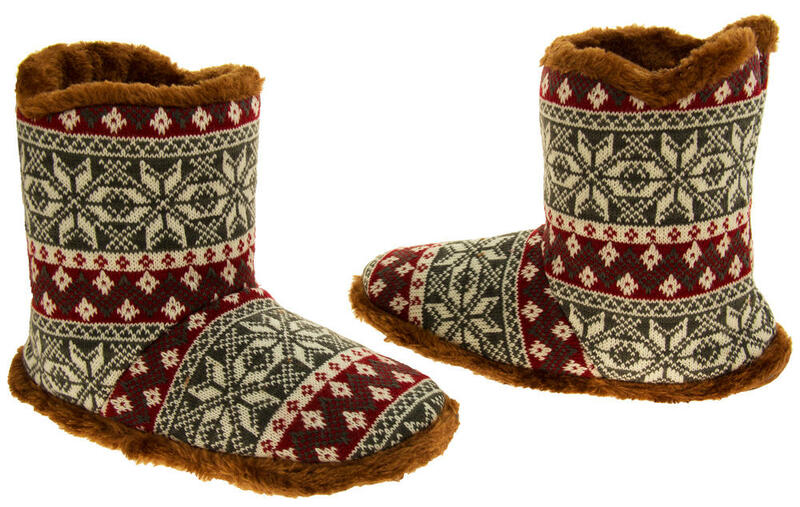 These gorgeous fairisle boot slippers will keep your feet warm throughout the cold winter months. 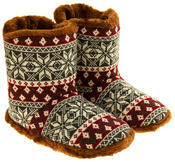 They will make an ideal present for any occasion. 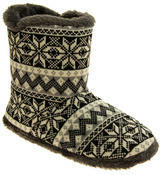 They have a padded insole and an outdoor sole which you could use to go to the bin or a quick trip to the garden.